Following the debut trailer and title reveal a few days ago, we’ve got more information on Persona Q2: New Cinema Labyrinth! The latest issue of Weekly Famitsu sheds some light on the gameplay and even 2 brand new characters! Thanks to Ryokutya2089 and Hachima Kikou for providing the details. First up, the new characters, Hikari and Nagi! Hikari is voiced by Misato Fukuen, and Nagi is voiced by Kikuko Inoue. Their monochrome designs are very cute! These two won’t be joining you in battles like the original characters in the first Persona Q, they’ll be taking on a different role instead. Unlike in the previous Persona Q, you won’t choose which group of characters you want to follow, with the story centring around the Persona 5 additions to the cast. 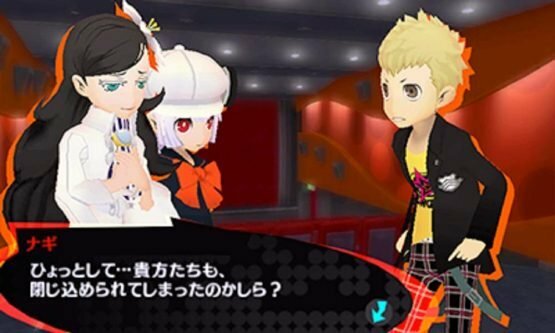 Focusing on Persona 5 allows Persona Q2 to improve the character bonds and integrate character encounters into the story more, as well as refine the story further in general. 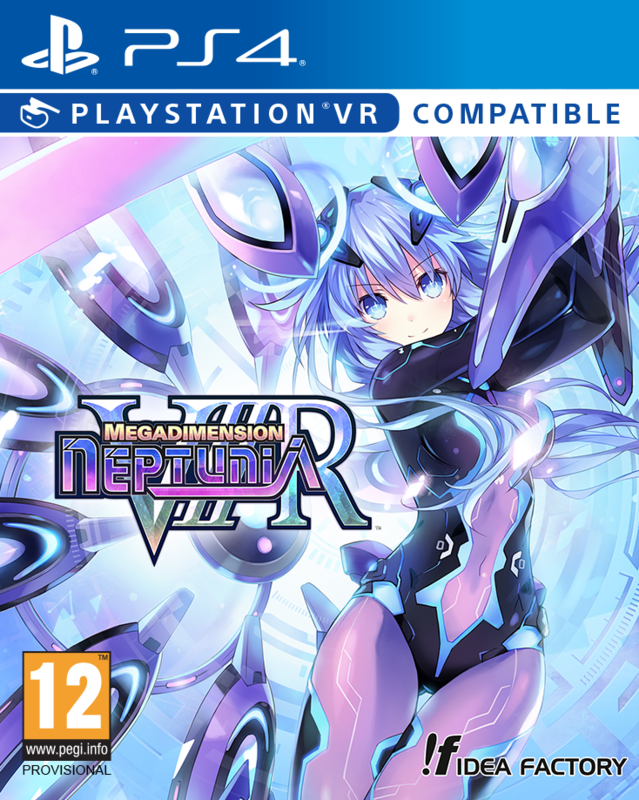 Both the male and female protagonists from Persona 3 feature in this game at the same time – so you don’t have to pick one over the other! The female protagonist will have a significant role in the game’s story. 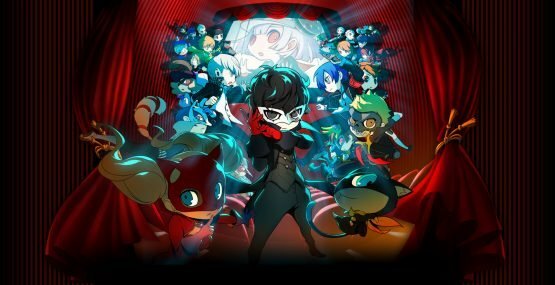 The story of Persona Q2: New Cinema Labyrinth is completely stand-alone, so you won’t need to have played Persona Q: Shadow of the Labyrinth or Persona 5 or even to have watched the Persona 5 anime to enjoy it. 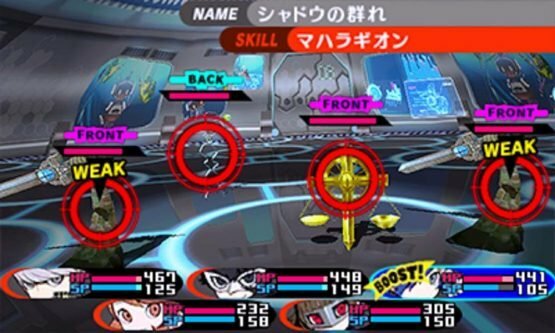 There are 28 Persona users in total, and you can have a maximum of 5 in your party. This time around you’ll be able to freely customise your party, and even remove the main protagonist from it. A new Sub-Persona mechanic has been added, letting you equip party members with a second Persona they can call upon in battle. Because of the Persona 5 focus, the battle music is predominantly from Persona 5 at the beginning, with more variation added as you recruit characters from P3 and P4. Atsushi Kitajoh will be the composer, as for Persona Q: Shadow of the Labyrinth. 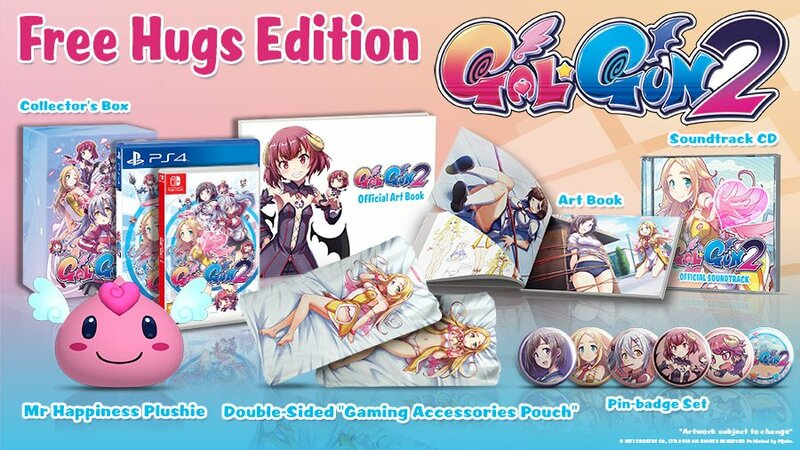 Planning and development for Persona Q2 entered full production after the completion of Persona 5. 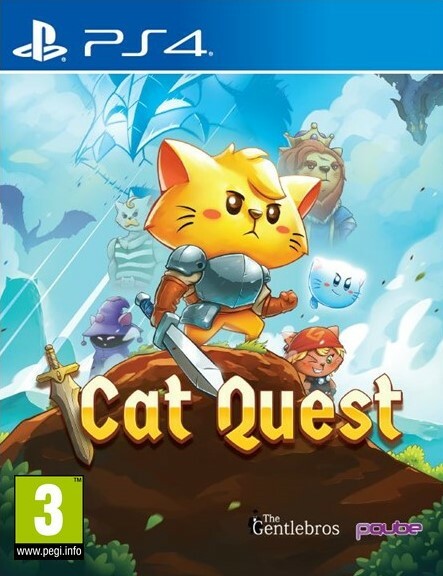 The game’s development is currently 80% complete. 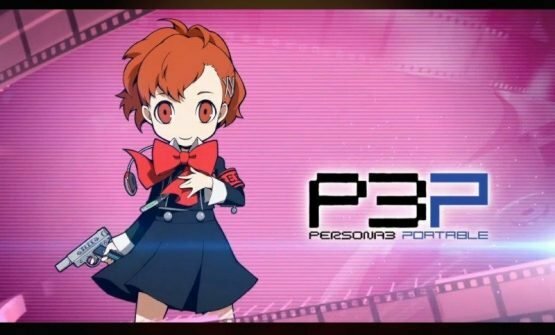 Persona Q2: New Cinema Labyrinth releases in Japan on November 29th exclusively for 3DS.